For many people, when you think of Australia you think of beaches. 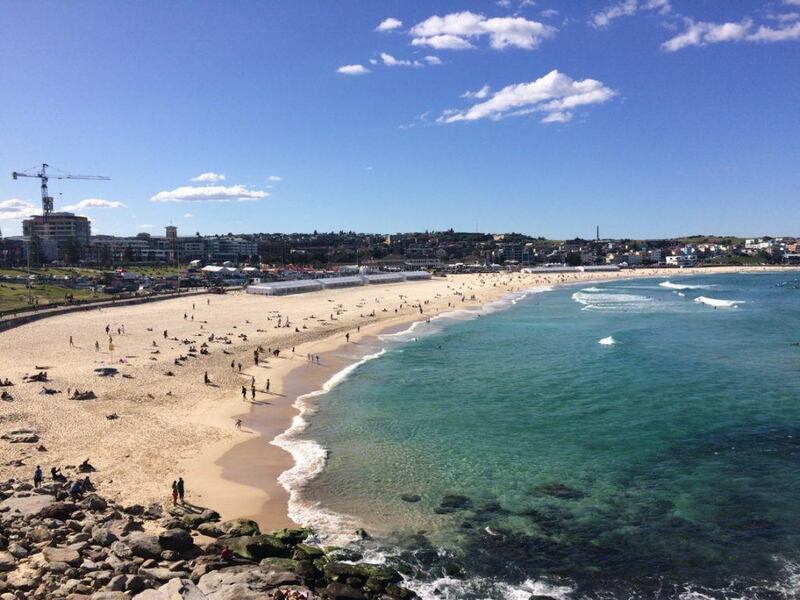 Bondi is probably the most well known one, but the truth is the whole country has some amazing beaches from the smallest of little bays, to some huge ones which stretch for a long way. Due to the dry inhospitable nature of Australia’s interior, most Australians live near the coast (85% of Australians live within 50 kilometres of the coast), and most of these people live on the eastern coast (partly due to the fact that this is the most hospitable climate due to rainfall, but also due to European colonisers arriving in Australia on the east coast). Beaches are therefore a hub of activity in Australia in a way that we don’t really see in the UK. Beaches are places to go for a run, surf (obviously), practice your stand-up paddle boarding, have a swim, sunbathe, or have a barbecue (Australia has permanent public barbecues on beaches and in parks throughout the country, and they are so popular). For me the best thing about the beaches was that they were a great place for a coastal walk – some amazing scenery and you can never get too lost as you mainly just follow the coast. In fact I did so many coastal walks whilst abroad that I dedicated a whole post to them. I did also try surfing, but that was about my extent of interaction with Australian beaches – there was so much I wanted to see and do during the year that I didn’t spend many of my free days just relaxing on a beach, but that really isn’t the norm. 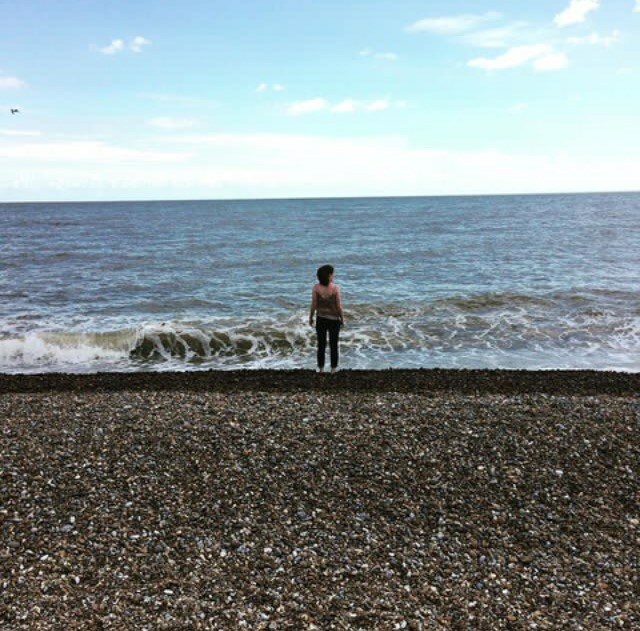 In theory I should have embraced Australian coastal life more – since I was born my family have spent part of the summer staying in a seaside town in Suffolk – Aldeburgh. Despite this, I’ve never really taken to the beach – the fact I can get sunburn in about 0.3 seconds means sunbathing isn’t much of an option, I’m not a particularly keen swimmer, and most beaches in the UK don’t have the tides and waves for surfing. But as a kid I did spend many happy hours building sandcastles, paddling around on a body board, and playing where the waves broke (in hindsight not sure why I did this – it often involved inhaling a lot of water and being knocked over). However it was, and still is, a very different experience to the Australian beach experience.